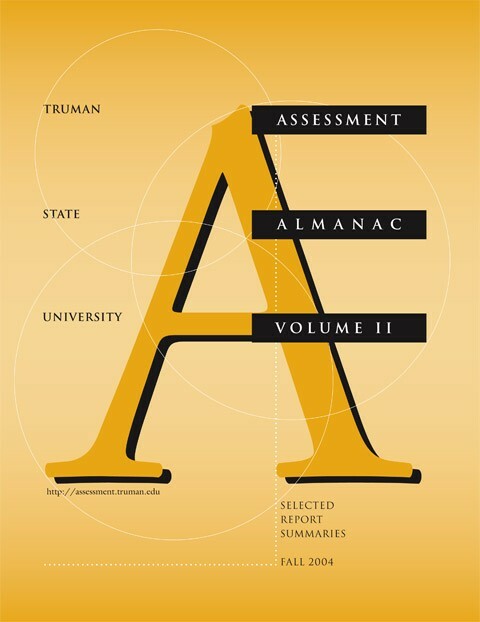 The Assessment Almanac is part of a plan to improve access to and knowledge of assessment results and, therefore, Truman’s ability to use the information that is produced by our Assessment Program. Conceived by the Assessment Committee and planned for annual distribution, the Assessment Almanac provides a compilation of the results of each year’s assessment instruments. 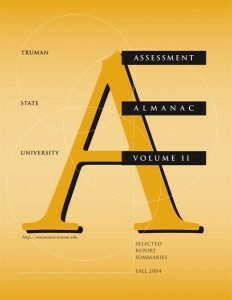 The Assessment Almanac is an annual online publication from Truman State University containing a current description of the Assessment Program and results from the assessment instruments. The Almanac is published in late fall and contains data from the previous academic or fiscal year.